If you’ve never used a French press coffeemaker before, it can definitely seem like a rather complicated process. 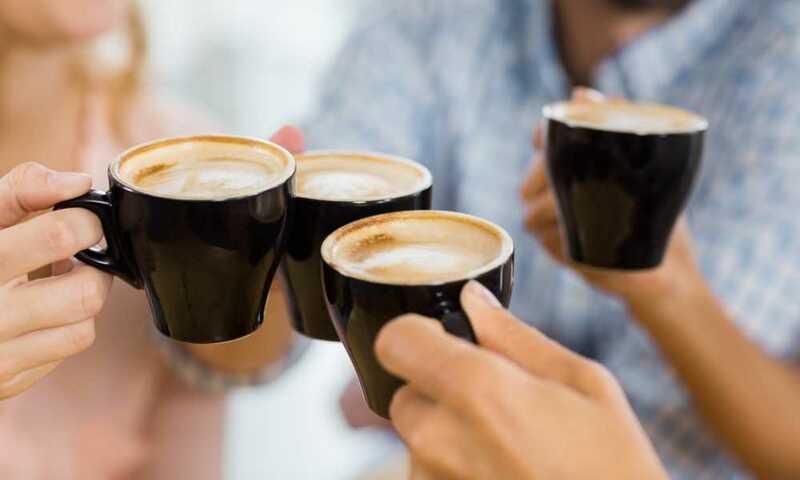 This is especially true for those of you who may be making the switch to a french press from an automated drip coffeemaker – or even worse, from making instant coffee. 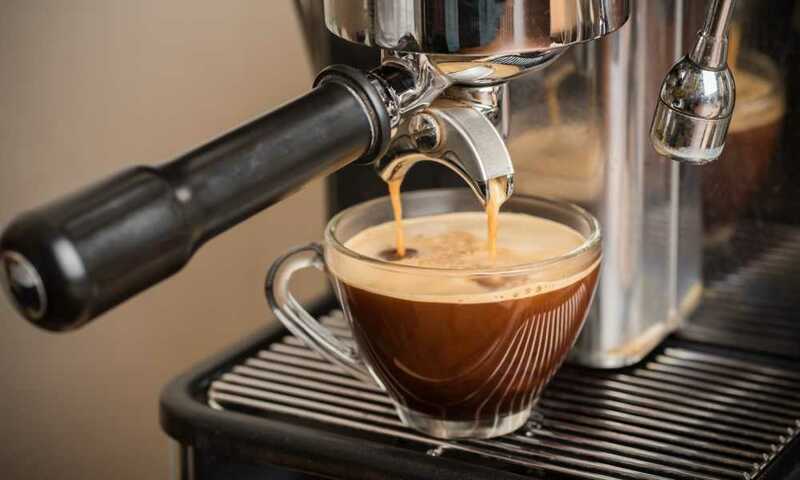 Don’t sweat it though, because once you know what to do, it’s actually an incredibly straightforward and simple way to make a delicious cup of coffee. 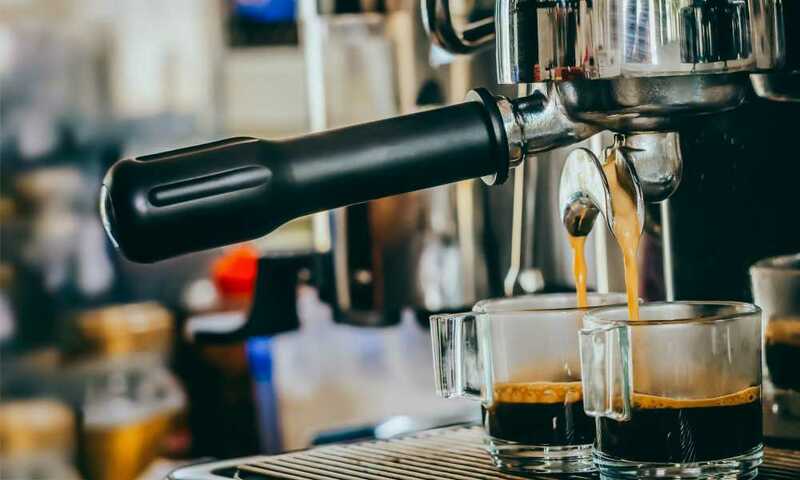 So if you’re now the owner of a brand new french press and you’re wondering how to use a french press with ground coffee, read on for step-by-step instructions that will have you brewing like a pro in no time! 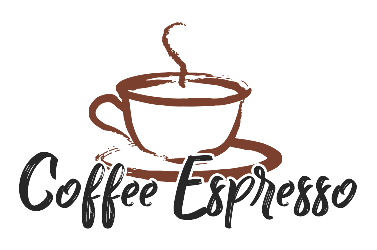 When making coffee using a French press, it’s strongly recommended that you use fresh, whole coffee beans and grind them yourself immediately before using them. 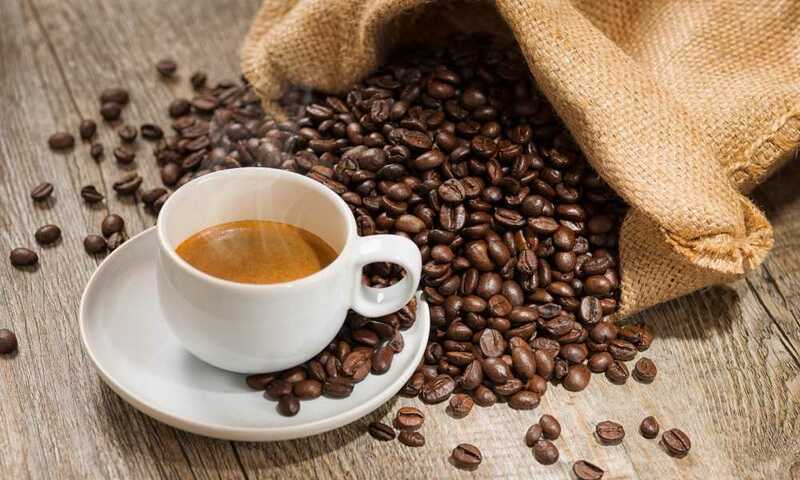 The reason is that if you grind your coffee beans too soon, the coffee grounds will very quickly start to lose a large amount of the compounds that contribute to giving your cup of joe it’s deliciously rich flavor. 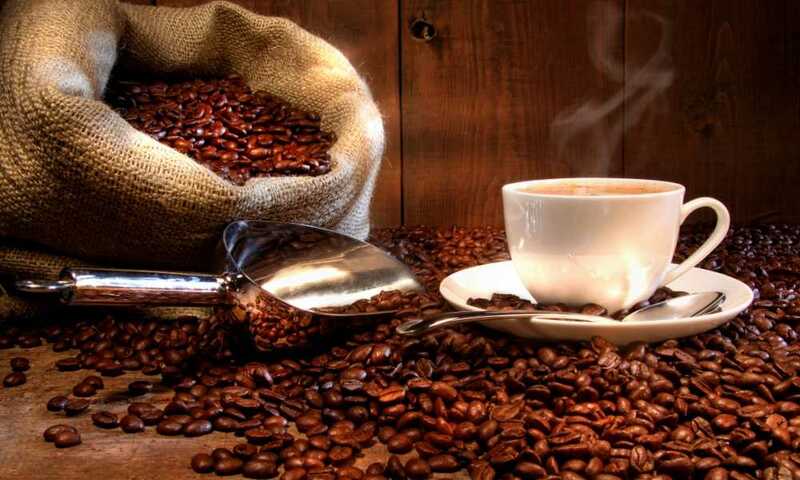 You want to make sure that your coffee beans aren’t ground into a texture that is too coarse or too fine. For the best results, you should opt for a medium grind, producing coffee grounds with a texture that is almost similar to breadcrumbs. 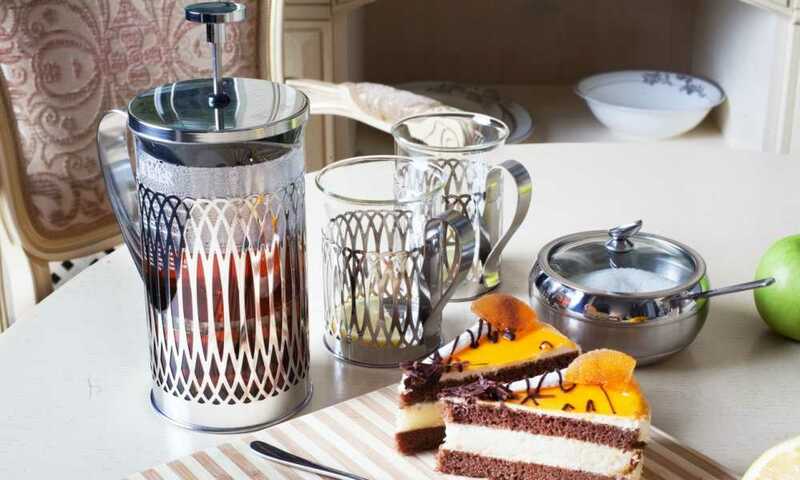 Set your French press down on a flat, even surface and remove the lid with the plunger attached. The next step is to add your coffee grounds into the device. Depending on the amount of coffee that you would like to brew, this amount can end up varying. As you are performing the two above steps, you should also begin heating up the water that you will be using. Heat up the water until it’s hot – not boiling – and then pour it over the coffee grounds. Just like with the coffee grounds, the amount of water that you add will vary depending on how many cups of coffee that you would like to make. You can optionally use a little bit of additional water for pre-heating as well if you’d like. After adding in the water, gently stir it to help mix the grounds evenly with the water. Next up, you’re going to want to let the coffee steep. 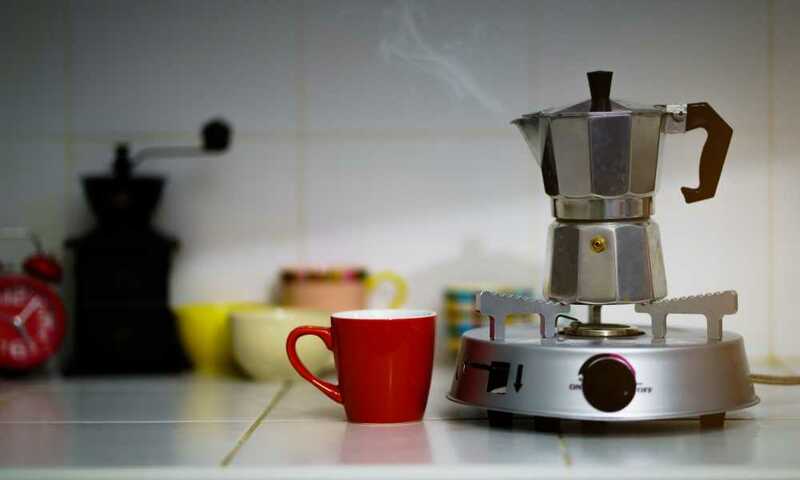 Grab the top of your French press and place it back on, and carefully begin to push the plunger down into the pot. Stop just above the water level. From here, it’s a matter of simply waiting for the coffee extraction process to work its magic. The optimal amount of time to wait is somewhere between 3-5 minutes. Feel free to experiment to find the wait time that works best for you when it comes to flavor. 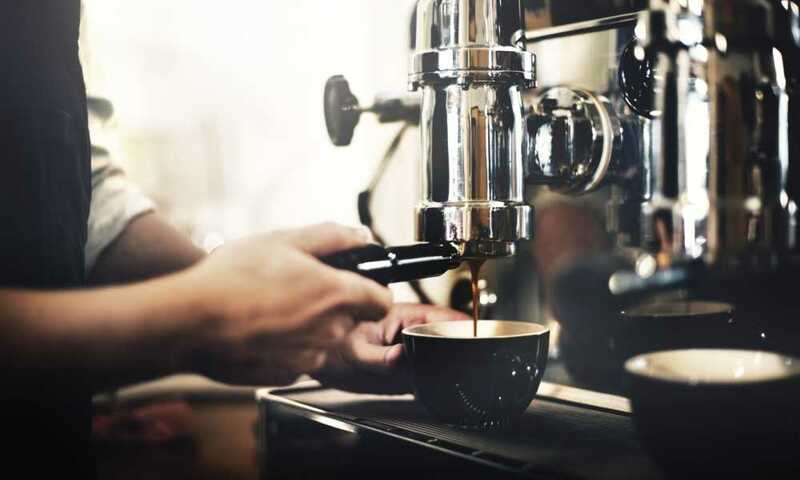 After allowing the coffee to steep for the desired amount of time, the next step is to gently push the plunger down, exerting a steady amount of pressure. As you do so, you will be able to see the coffee grounds inside the pot being pushed towards the bottom, filtering them out of your coffee. As long as your coffee beans were ground properly, this will prevent any sediment from collecting in your cup of coffee. After pushing the coffee grounds into the bottom of the pot with the plunger, you’re all set to pour yourself a fresh cup of coffee. 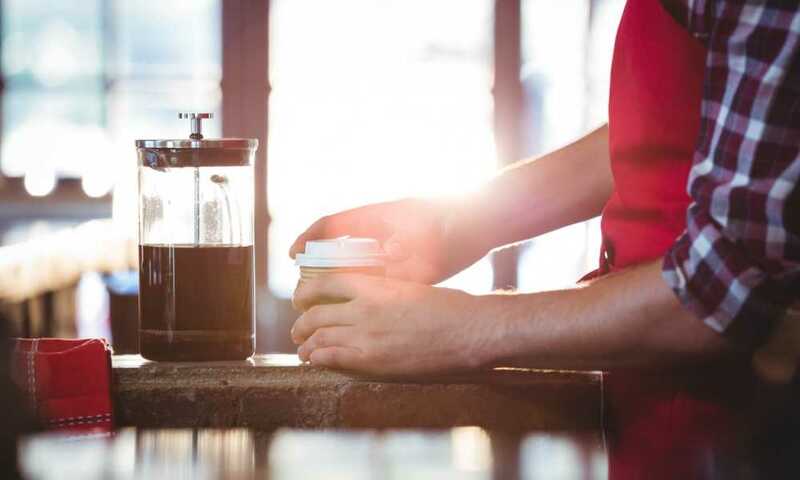 It’s recommended that you pour your coffee immediately as allowing it to sit for too long inside of the French press can impact the flavor, causing your coffee to become bitter. After each use of your French press, you should wash the pot with a mixture of water and a mild detergent, and then dry it thoroughly. 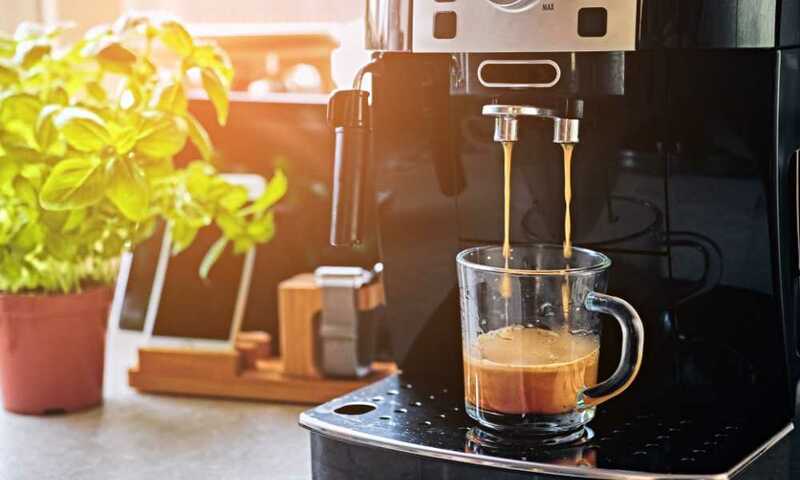 Cleaning the device properly is essential in order to make sure that the taste of your next coffee brew isn’t negatively affected. As you can see, there’s really nothing to it when it comes to making coffee with a French press. 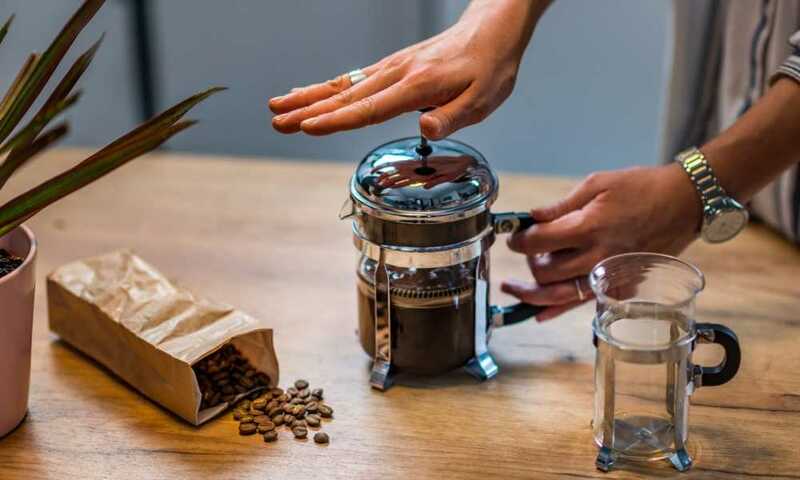 There may be a slight learning curve with your first batch or two, but once you get the hang of things, you’ll be absolutely delighted at just how good a fresh cup of coffee made with a French press can be.